You’re ready for the WEEKEND? Our friendly staff welcomes you to our modern and comfortable bar. 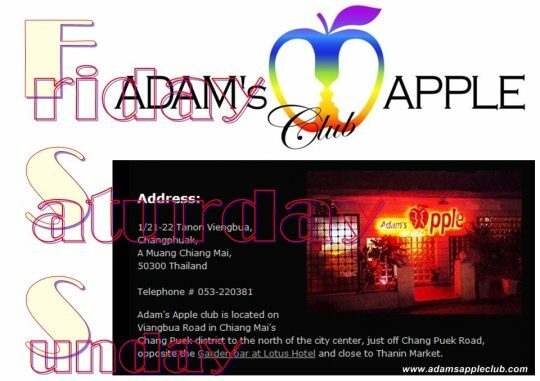 We look forward to seeing you at Adam’s Apple Club in Chiang Mai. 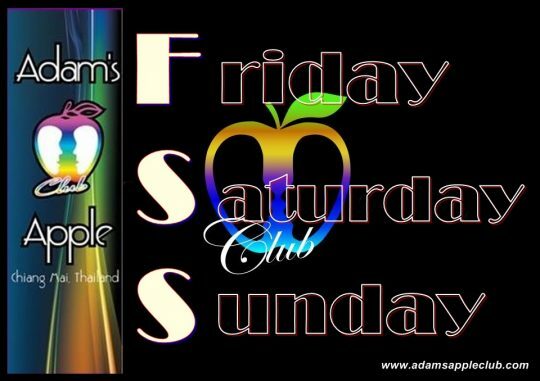 Adam’s Apple Club is definitely the best gay bar and the best show club you can find on this earth. 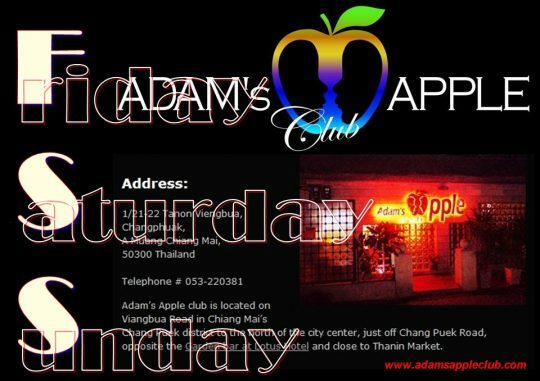 We wish YOU a HAPPY WEEKEND and we are Happy to see YOU @ Adam’s Apple Club Chiang Mai. We love to entertain YOU! Enjoy Your WEEKEND!